The annual Halloween maze, hosted by the drama department, will be held during lunch from Oct. 25 to Oct. 31 in the auditorium. With another year passing by, the drama members prepare to bewilder students with spine-chilling costumes and death-defying jumpscares. 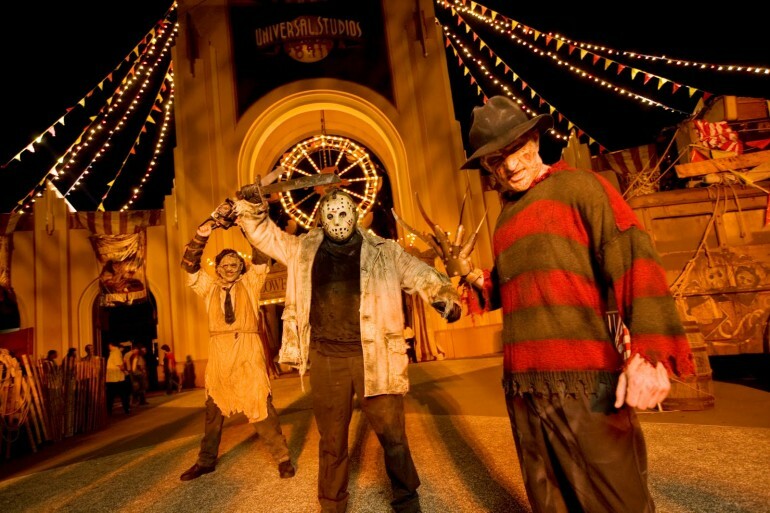 The Halloween maze has gone through many rectifications in order to insinuate a deeper sense of terror for those who are willing to set foot inside the maze. The scenes will be more elaborate compared to the previous years as Posada and his crew will pay close attention to detail (costumes, set, and effects) in order to make the attractions feel as realistic as possible. Unlike the previous years, the drama department will have a brand new approach in order to diminish the amount light. With all new surprises in store, ticket prices for the Halloween maze are expected to be $9. However, if students purchase a Karm’l Dapple from drama club, they will get a $1 off admission. Tickets can be bought at the student bank or at the door on Oct. 25. Since tickets are limited, those purchased on a specific day will only apply to that day.